Travel blogs, by their nature, are often short-lived affairs. As the trip draws to a close, the once rampant posting grinds to a halt, the tale has been told and the proverbial book is closed. 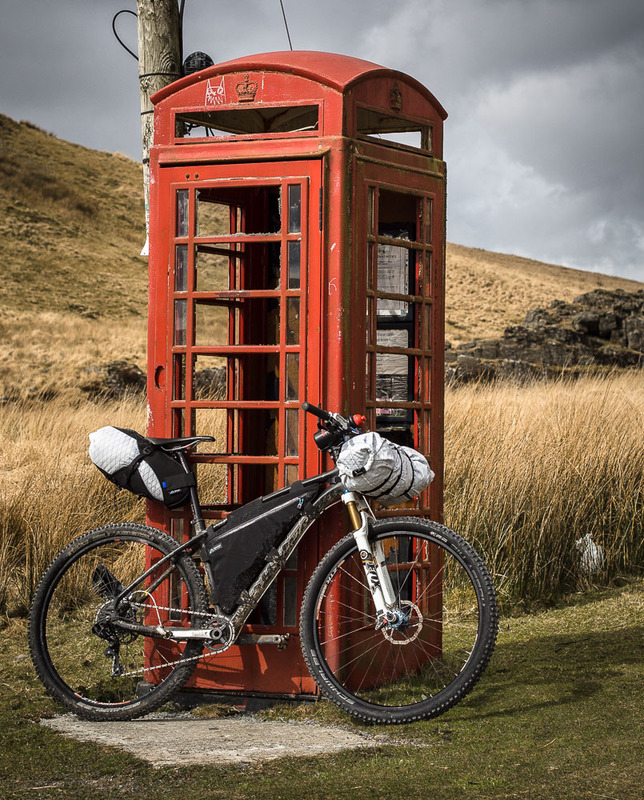 ‘The Ride South’ reached its chilly Patagonian conclusion 10 months ago, with radio silence ensuing thereafter, but in some respects, the tale has continued to rumble along. The plot has taken some unexpected twists and turns, and ultimately morphed into something quite different, but (for love of a good cliché) I like to think the ‘spirit’ of the trip has endured. First off, it was another 3.5 months after reaching Ushuaia before I actually left South America and returned home. 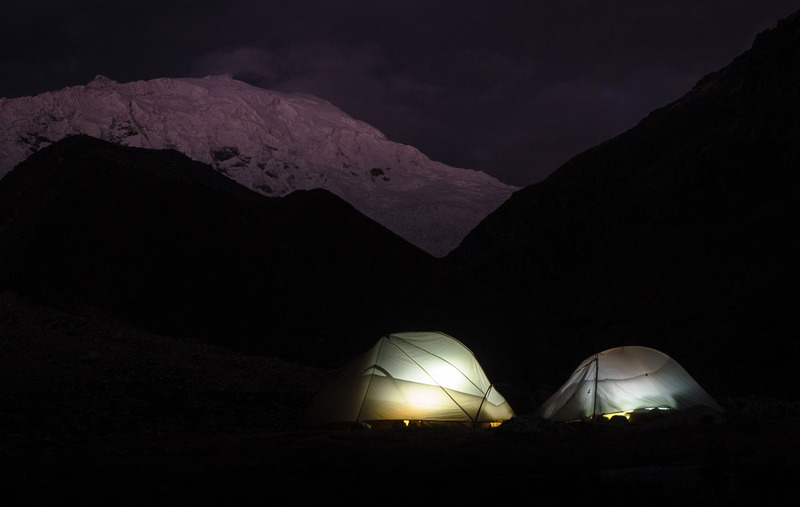 Via a long and convoluted bus journey, Sam and I retraced our steps from Patagonia, back up to Peru’s Cordillera Blanca to continue work on a sub-plot of the trip; Alpamayo Designs. 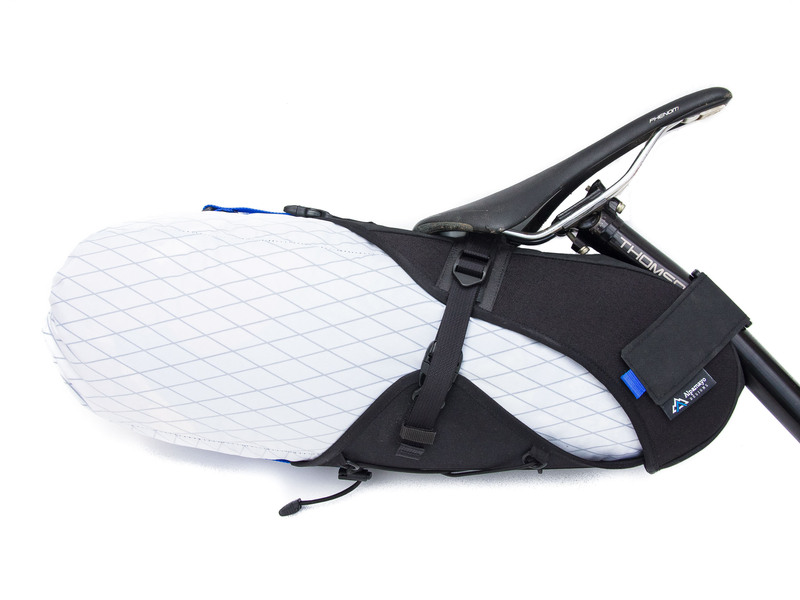 This is a project that we set in motion in October 2014 when we first passed through Peru and, in a nutshell, is a brand of bag systems for ultralight touring and bikepacking trips, designed by us and produced by a small workshop in the Peruvian Andes. 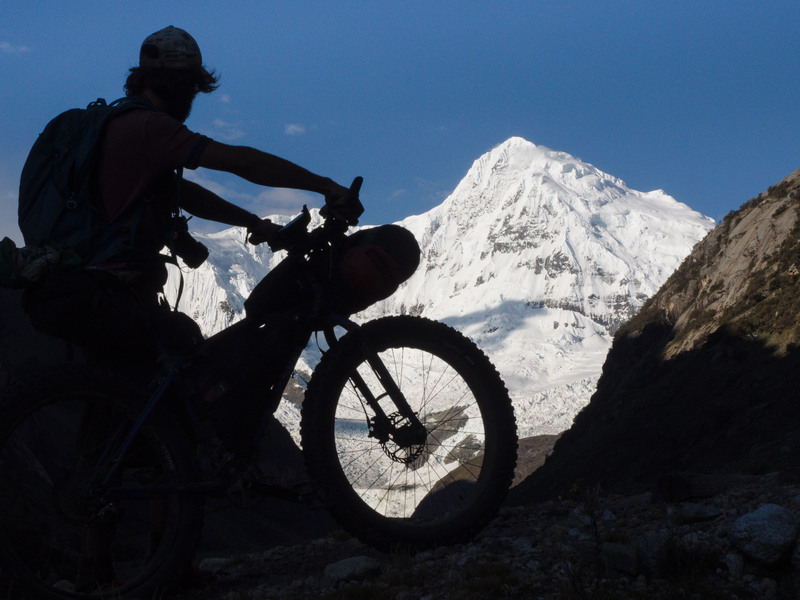 Avid blog followers will have noted a significant amount of time spent off the bike in Peru at various stages of the trip, all corresponding to hours and hours spent developing prototypes, tracking down suppliers and generally getting the project off the ground. The term ‘labour of love’ has never been more apt and the project became the most challenging aspect of the trip and possibly more of a focus than the cycling itself. 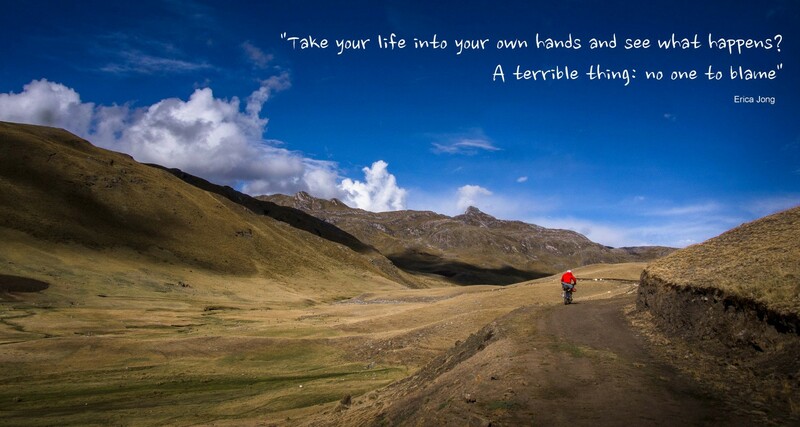 The two went very much hand in hand though, with the Andes providing the perfect proving ground for our prototypes, with various other adventure cyclists also giving the gear a good thrashing. 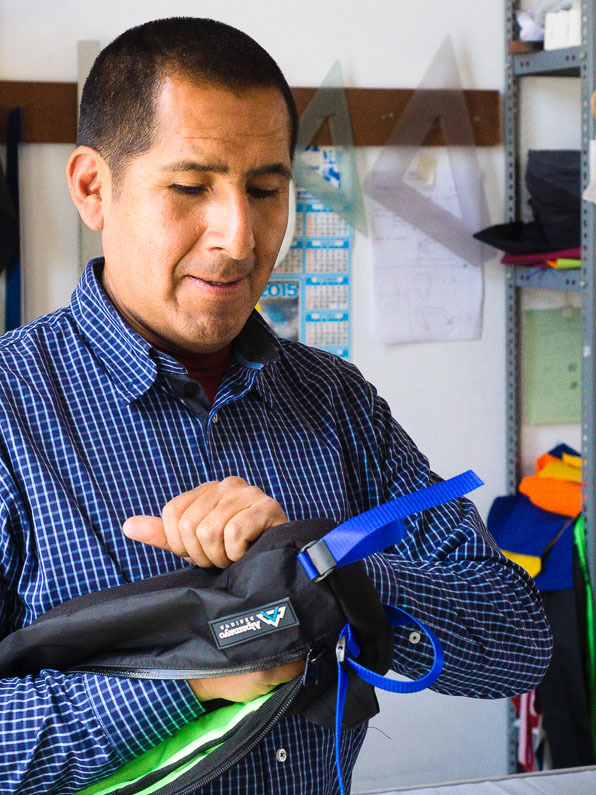 Central to it all, and a key part of the story, has been the guys in the workshop in Peru; a small but dedicated team, specialising in high quality climbing gear for small European brands. Introduced on a whim by a Spanish climber, we instantly clicked, and, with a shared passion for high adventure and cool gear, they were about as psyched as we were to start the project. 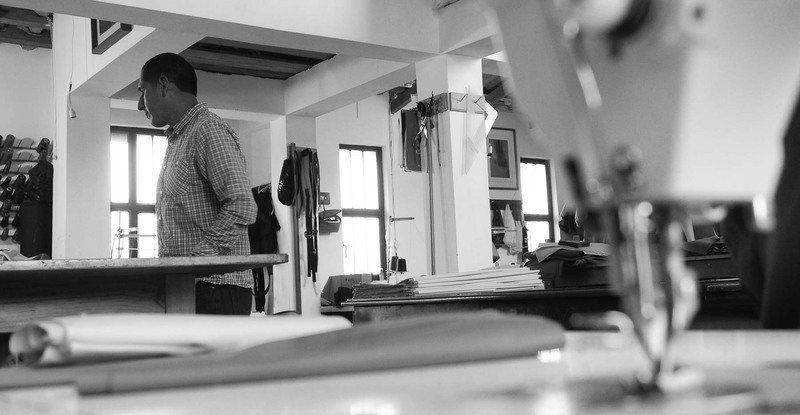 A unique partnership and great friendships ensued, which saw us spending day and night at the workshop for weeks on end; refining designs and drawing on their wealth of experience. The result has been the development of some truly great products, full of innovation and obsessive attention to detail. Following my return to the UK, and likewise Sam’s to the States, it’s fair to say the project lost some of its momentum as we were engulfed by the inevitable wave of ‘real world’ commitments. Fast-forward a few months though, past countless late nights tearing our hair out over the website, and Alpamayo Designs has finally been launched. Much like the trip itself, the journey has been a long and challenging one, but as tends to be the case with these ‘difficult’ endeavours, really quite satisfying. Our website and online shop can be found here, please take a look, give us a ‘like’ and help spread the word. Whilst The Ride South may be over, the cycling adventures continue (albeit a little shorter and closer to home) and these, along with those of other riders using our gear, will find their way onto the Alpamayo Designs blog. So that’s over and out for The Ride South. It’s been a pleasure. Bravo – applause – thank you for the lovely read/renewed contact/update, Paul, such useful endeavours you undertake. Appreciate the links. Continued success is wished for you! Congratulations on reaching your goal, your updates were enthralling. Good luck with your future endeavours. Sheila Marshall.